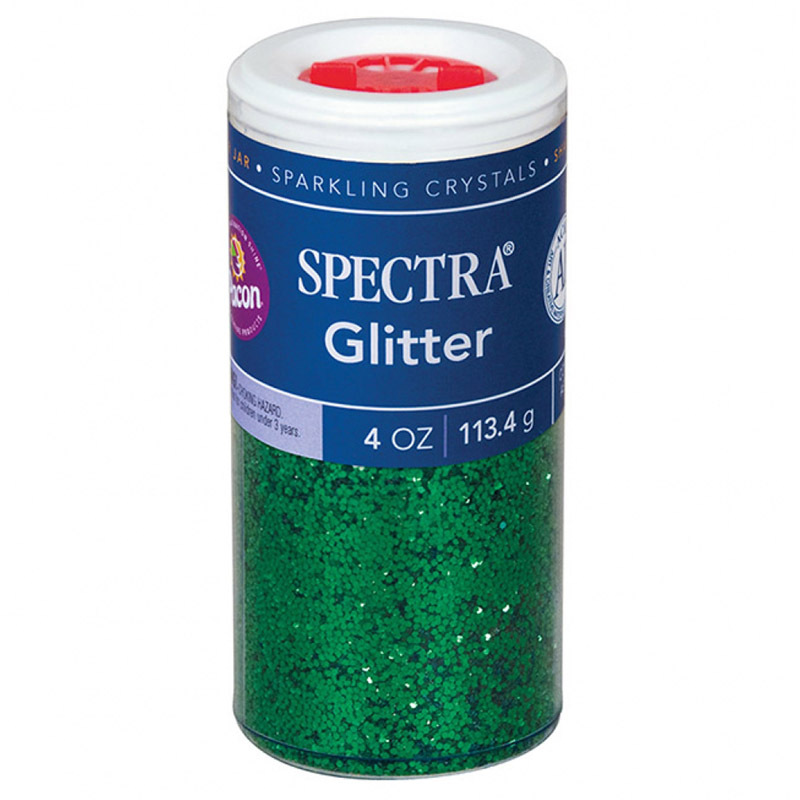 The (6 Ea) Glitter 4oz Green can be found in our Glitter product category within the Arts & Crafts. 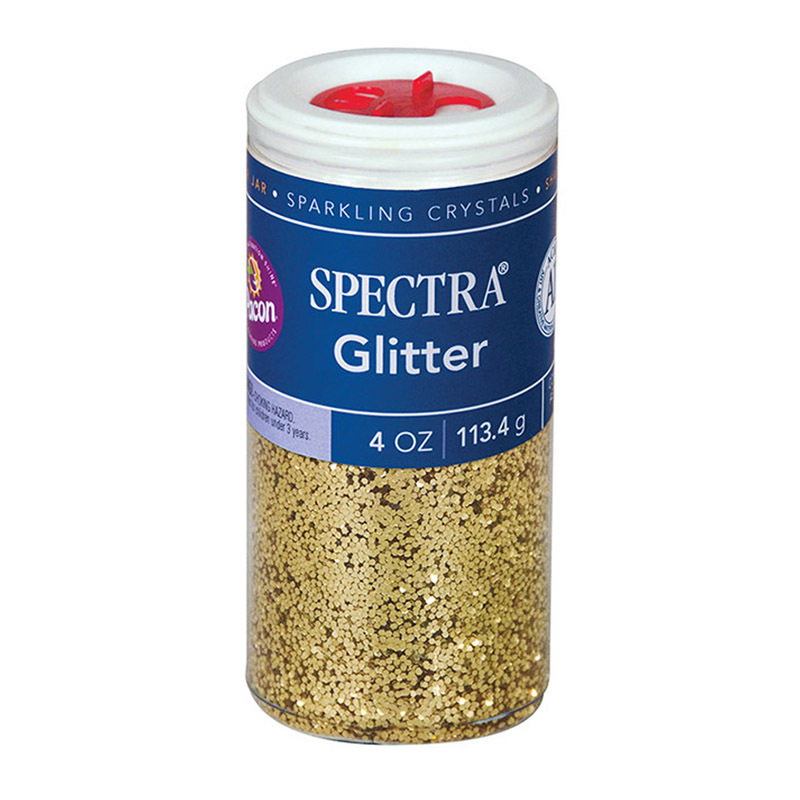 Iridescent glitter in a convenient 4 ounce shaker jar, perfect for the classroom! 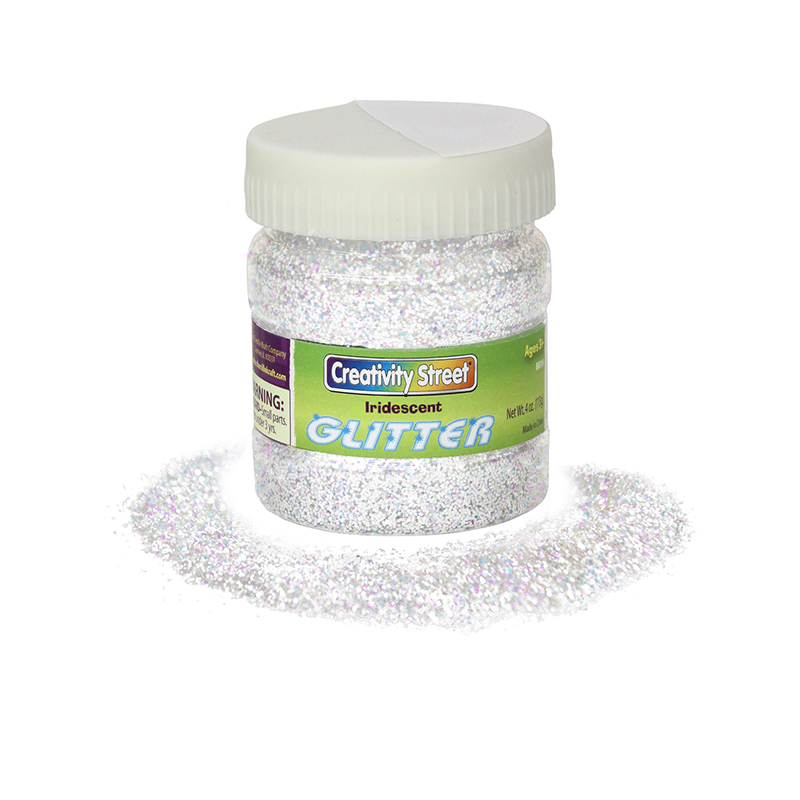 Bundle includes 6 jars.